This week, a football and music illustration enigma has gained momentum on Twitter, Getintothis’ Lewis Ridley looks forward to an exhibition of the designs coming to Liverpool’s BME in January. Earlier this week, Getintothis reported on the emergence of illustrations under the tag Bands FC appearing on Twitter. 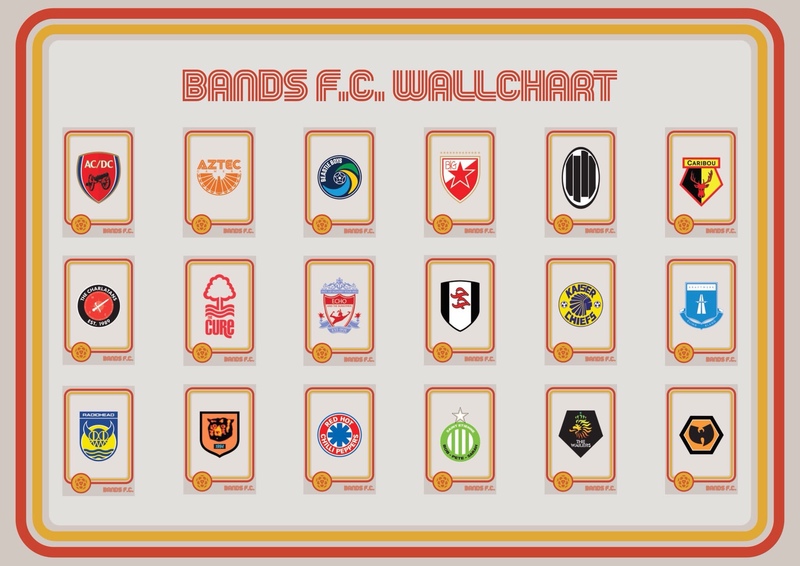 It’s simple, your favourite bands are redesigned using the badges of football teams around the world. Kraftwerk, REM, Queen, Blur, the list goes on as The Charlatans’ frontman Tim Burgess and his long time collaborator for ventures such as Tim Peaks, Nick Fraser have once again banged heads to catch the eye. 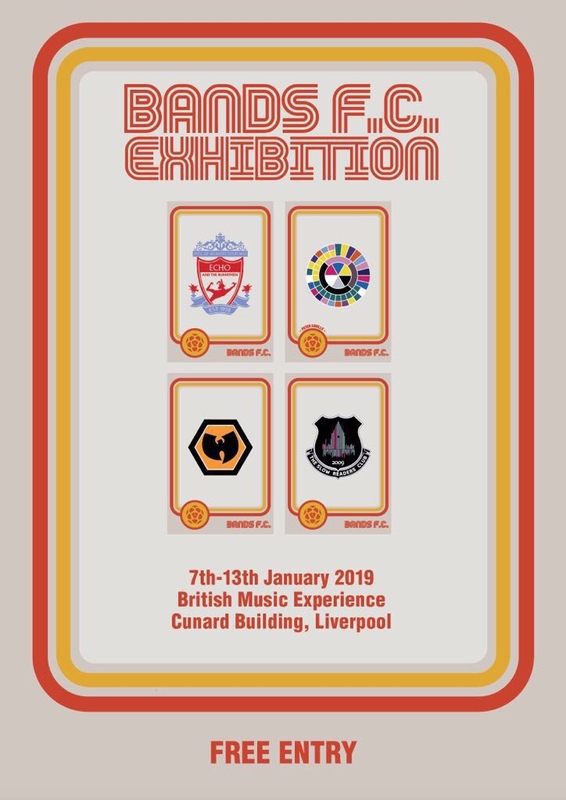 They’re working with designers Mark Liptrott, Stanley Chow and animator Chris Walker, and after announcing an exhibition at Salford Lads Club in November, they’re bringing Bands FC to Liverpool. 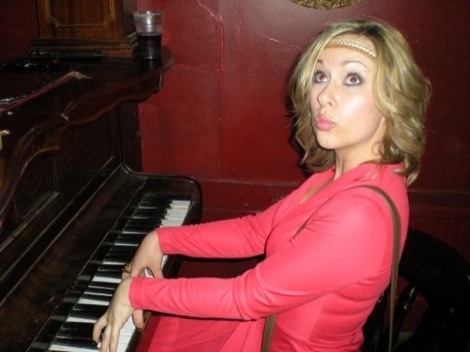 The exhibition will be held from January 7 – 13 at the British Music Experience in the Cunard Building, Liverpool. The event will be free entry (with oranges at half time!) with other exciting events in the pipeline. The account has attracted the attention of football and music fans alike, providing the basis for these two exhibitions which are set to prove equally popular. Here are some of the designs that have been posted today, including a World Cup special because it’s definitely coming home. First rule of club badge club: there are no rules with club badge club. Nod to @petedoherty’s fave team.